First, I have to say that this is going to be the last review of a value set I purchased last month/year. I know I should have posted this sooner, but never fear, this set is still available if you’re not ready to splurge on full-sized versions. 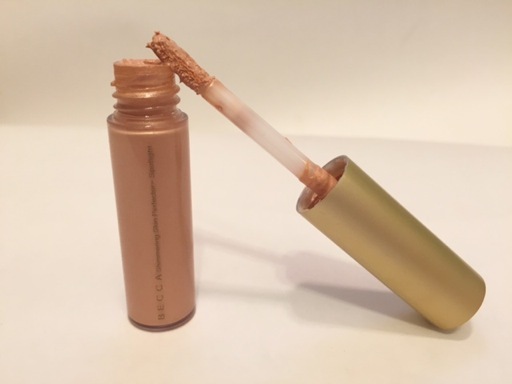 Highlighters are life changing and I’ve been slightly highlighter obsessed ever since I used Benefit Watt’s Up for the first time. 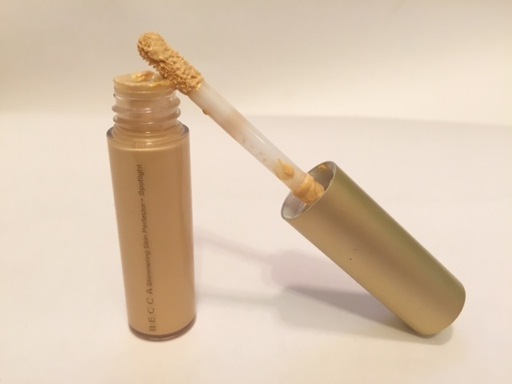 With all the buzz around Becca highlighters in the online beauty community, I decided to put Watt’s Up in my vanity drawer and have opted to give Becca a try with this $25 value set which includes three shades. 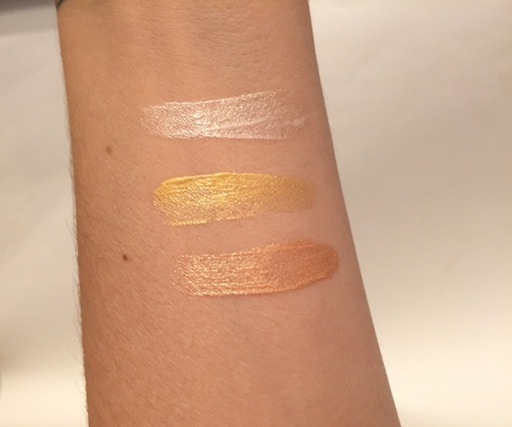 Shimmering Skin Perfectors are pretty pigmented when you first apply them. Look how gorgeous! Don’t worry, they’re not too intense. When blended they give a nice tinted luminosity. I like having the option of three different shades so I always have the perfect glow with different makeup looks. 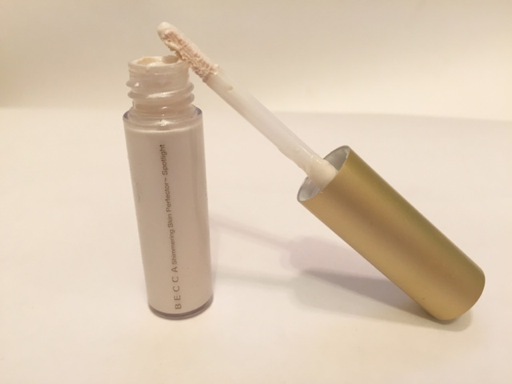 Becca also offers pressed powder highlighters which I have seen rave reviews for, but haven’t tried. (They are a little pricey.) 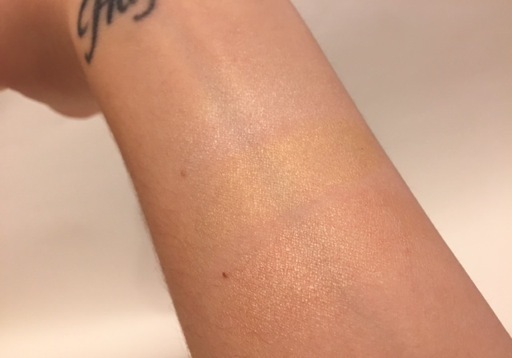 Shimmering Skin Perfectors are pretty and I’ve been using them frequently. I wouldn’t say they’re holy grail products, but I certainly don’t regret buying this set. 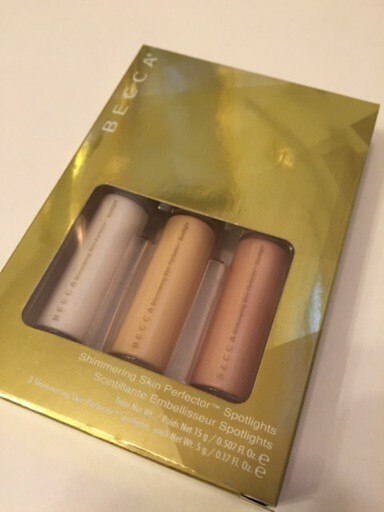 You can still purchase the Becca Spotlights set from Ulta here or Lord & Taylor here.